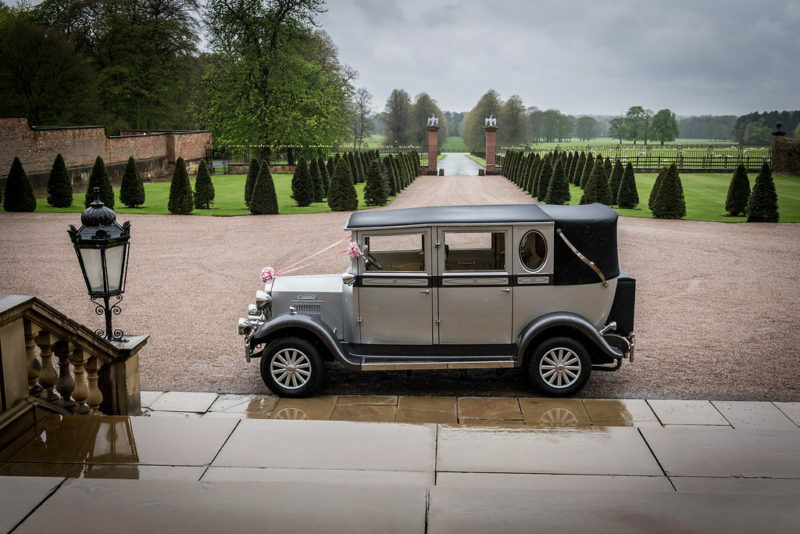 If you are engaged and looking for your dream wedding venue then this is a great time to come and look around our stunning stately home which will be Exclusively Yours on your wedding day . The Hall will be dressed for a wedding and you will be able to meet our friendly and helpful team who will be able to talk you through how your day would run. Our recommended wedding suppliers will also be here to offer you their help and expert advice. No appointment is necessary and entry is free with a complimentary welcome drink and a selection of delicious canapes served throughout the evening for you to try, all freshly prepared by our team of Chefs. Since our wedding open evenings can get very busy we do recommend that you book a time so we can guarantee that you see one of our wedding co-coordinators for a showround so we can talk through how your day would flow. Please call us to book an appointment on 0151 489 4827.